A website to accompany the authors book and mindfulness courses. Built with WordPress to allow content editing by the client. 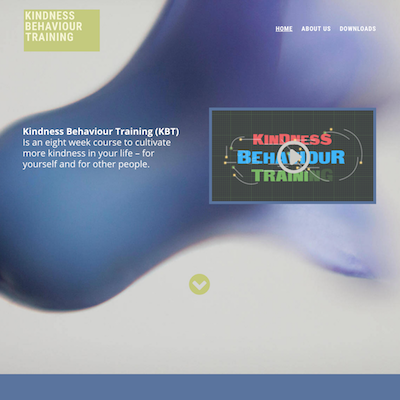 Se the Kindness Behaviour Training website.